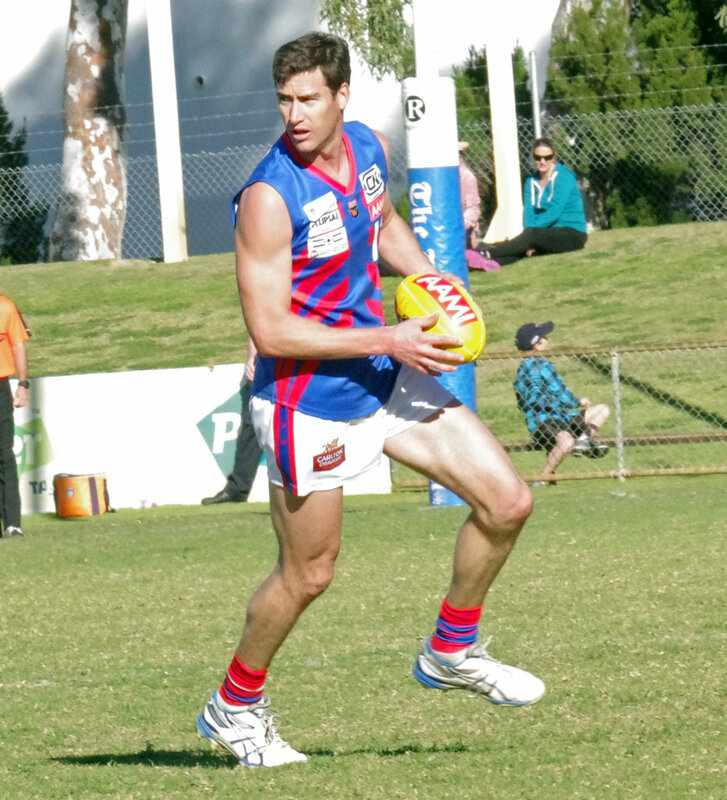 DAN Hunt might have quietly gone about his business since arriving at West Perth in 2005 but has earned the respect of the WAFL competition as one of the best and most consistent defenders and now plays his 150th game with the Falcons in this Sunday's second semi-final against Claremont. Hunt has certainly never been one to hunt for the limelight and might not have received the accolades that some of his long-time teammates have over their careers, but for eight seasons now there has been no more consistent or important West Perth player. 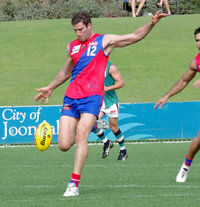 The now 29-year-old first joined West Perth in 2005 after spending time in the AFL with the Sydney Swans, and now over 148 WAFL games, one Foxtel Cup match and one appearance for Western Australia he has cemented himself as one of the very best key defenders in the competition. Having already had his name etched onto the No. 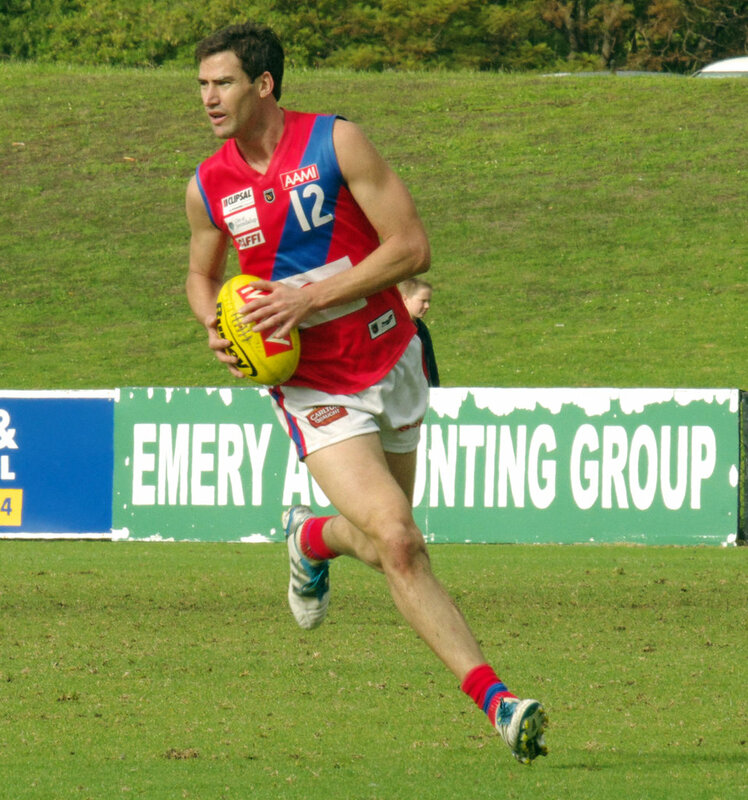 12 locker joining Bill Dempsey, Hunt reaches his 150th game in this Sunday's second semi-final against Claremont at Claremont Oval to earn life membership at the club. Hunt has had an outstanding career and life membership is another accolade to add to that leaving winning a premiership as something standing out for him to knock off and perhaps also adding to his two career goals, and none since 2008. 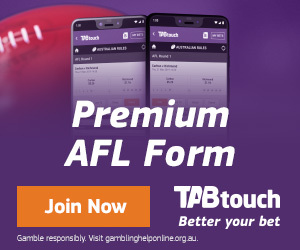 While that is an achievement he is proud of, the focus is all on trying to play in the first winning final of his career and West Perth's first since the 2003 grand final. "Given it's a final and it is so important for the club my milestone doesn’t really get a mention to be honest. It's all about the team this week and it just happens to fall on a big occasion for myself," Hunt said. "From our point of view, we are just going to focus on the game plan that has got us to where we are at the moment. We are just going to knuckle down and our defensive pressure is always a key indicator for us. "As long as we've got our pressure and that sort of stuff up, it goes a long way to us winning. We have to quell Claremont's midfield because that's where they have a lot of firepower, as well as their forward-line. We've got a big task but hopefully we can get over the line on Sunday." The fact that West Perth hasn’t won a final in six attempts since the 2003 premiership and that the Falcons lost their last two games coming into this year's finals series won't be something mentioned at the club. And according to Hunt nor should they be, with this West Perth team consisting of a heap of young players and coming off a strong season where they finished well clear in second position on the ladder to earn a finals doubles chance. "It doesn’t really get a mention. Those are the sorts of things that the less said about the better and it doesn’t really get a look in. This is a new year, we've got a new side and I don’t really think the fact that we haven’t won a final in a while will get a mention at all," he said. "We've shown enough throughout the majority of the year that when we are up and going we can match it with the best of the competition, and that's what led us to finishing in second spot. The fact that we lost those last couple of games, of course we didn’t want to lose, but I don’t think it's something we will really hold our hat on." Hunt knows full well that having won four straight minor premierships and the last two WAFL flags that Claremont will be no pushovers this Sunday, but he is confident that the Falcons' best can get the job done. The problem is the other three teams in the finals this year feel the same way. "No doubt they will be a really difficult side to beat and they have again been the benchmark all year. It's going to be a real test for us but hopefully we've got enough personnel and get our structures right to get over the line against them," Hunt said. "I think this year more than ever in the past probably five or six seasons it has been a really open season. Yes Claremont has still been the benchmark but I think there are other contenders this year. "Last year and the couple before that, that probably hasn’t been the case and there has been a real standout team. 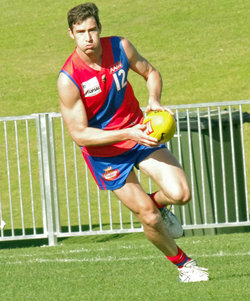 But this year I think any of the top-four teams can have a real crack and take out the premiership." Chris Keunen has a huge job up against two former Falcons Mark Seaby and Mitch Andrews in the ruck this week, but Hunt is confident that if he can at least break even that it will go a long way to West Perth playing well if the other stars stand tall also. 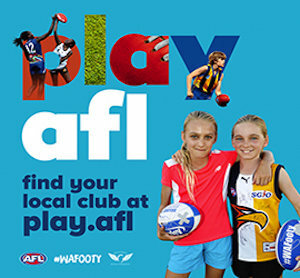 "Chris is obviously going to have a big challenge on his hands with probably the best ruck combination in the WAFL competition this week in Seaby and Andrews. Without a doubt he will be really important and if he can break even, or even get on top, he will give us a really good advantage," Hunt said. "One guy who is a barometer for our side is Matt Guadagnin. He is an underrated player in the competition and quite often gets overlooked, but we need him to be firing as well as some of our other key players. "Andrew Strijk and Jordan Jones have had really good years in our back half as well and if they are up and going, they will go a long way to helping us win as well." Hunt is also glad that coach Bill Monaghan signed a new three-year contract last week and has no doubt that the Falcons are on the right track no matter how this finals series pans out. "From a player's perspective, we've grown to really understand Bill's way of thinking and he has moved with the game, and changed his game plan to suit," Hunt said. "He has moved with the times and I think that is a really good sign of a good coach who is willing to change and adapt with the game. I don’t see why the board wouldn’t have been signed up for that period of time."